LANGLEY, B.C. 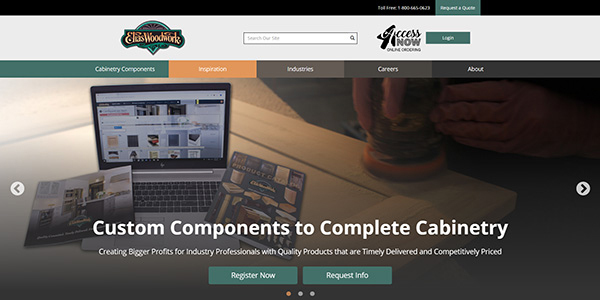 – British Columbia-based Hardwoods Distribution Inc. (HDI) says its subsidiary U.S. subsidiary acquired a plywood distribution firm near Los Angeles. Hardwoods Specialty Products US LP purchased Far West Plywood. a single site wholesale distributor located in Northridge, California. 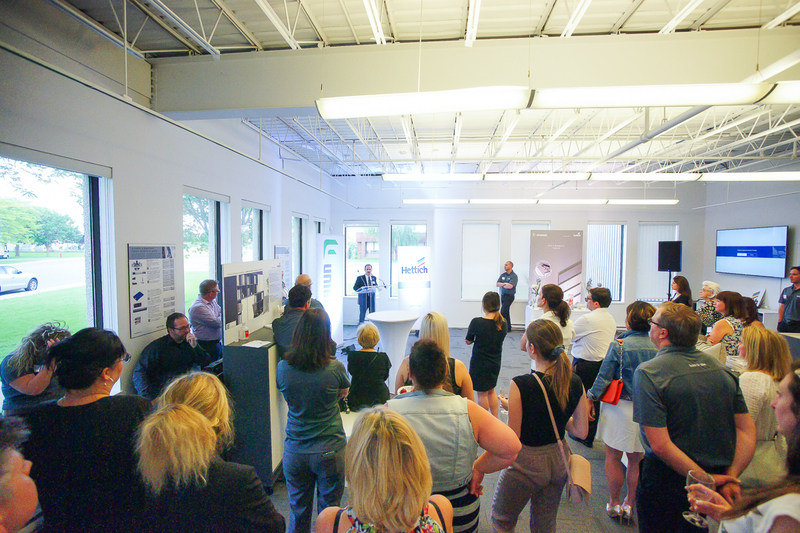 The firm distributes architectural building products to customers that fabricate end products for commercial, industrial, retail, residential, and institutional construction markets. 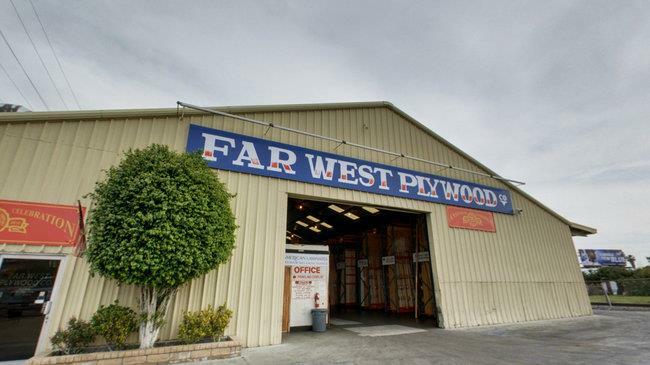 Far West Plywood, established in 1960, will operate under the Hardwoods brand name going forward. With this acquisition HDI now has added 39 distribution centers, to its distribution network, in the past eight years bringing to 63 distributions centers servicing the North American Market.